Get out and get active this winter! 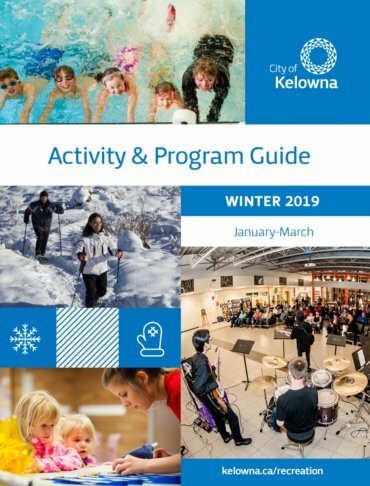 The City of Kelowna 2019 Winter Activity & Program Guide is full with fitness, art and music classes, sports leagues, and a variety of activities for all ages and abilities at over 25 locations across Kelowna. From fitness and cooking classes to sports, the guide has recreational opportunities for everyone, youth, seniors and those in between. 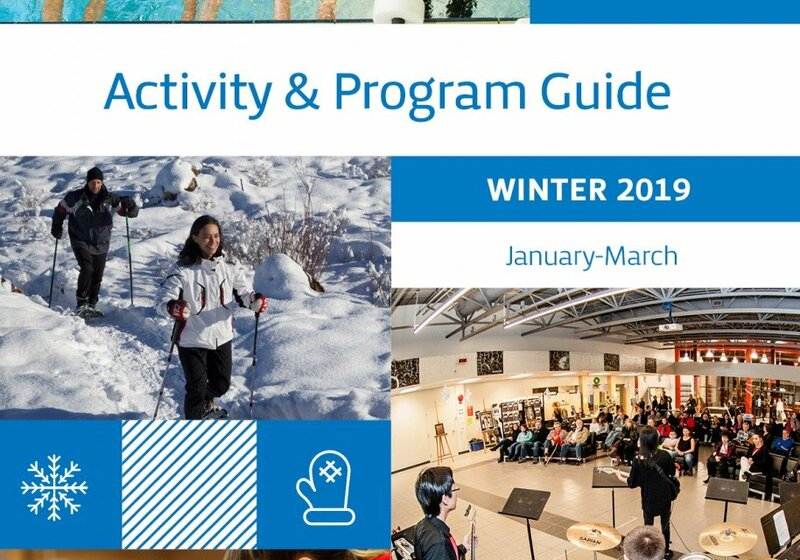 Hard copies of the guide are available at H2O Adventure + Fitness Centre, Glenmore IGA, Main Library Downtown, Parkinson Recreation Centre and Rutland arena. Additional program information and registration is available in person at the Parkinson Recreation Centre, by phone at 250-469-8800 or online at kelowna.ca/recreation. Fit for Life | Okanagan Life April 2013 Older adults want to stay active as long as they can and carry on their favourite activities,” says Bobbi Kittle, a personal trainer at the Seniors’ Centre in Kelowna. 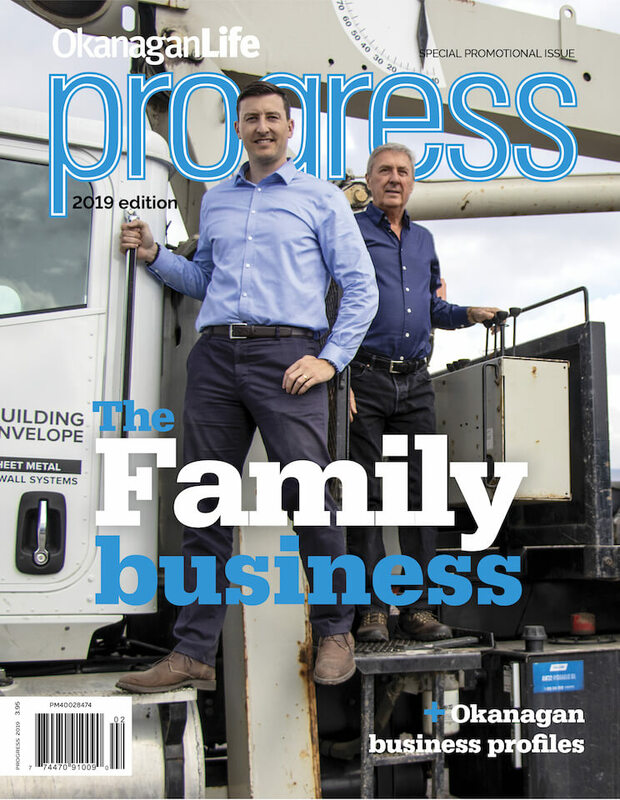 “They want to fight the signs of aging, stay strong, prevent injuries and maintain quality of life.” See more in Fit for Life.